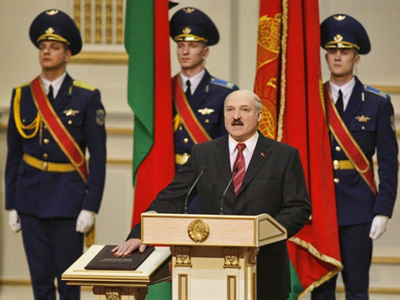 Aleksandr Lukashenko has been inaugurated as president of Belarus for the fourth time since 1994. US and EU ambassadors boycotted the ceremony, moving to neighboring Lithuania on the day of the event. Lukashenko was re-elected in December with 80 per cent of the votes. The election triggered mass opposition protests in the country, which were violently quashed by police and resulted in numerous arrests. The European Parliament has denounced the actions of the Belarusian authorities and declined to accept the outcome of the election, threatening Minsk with sanctions. 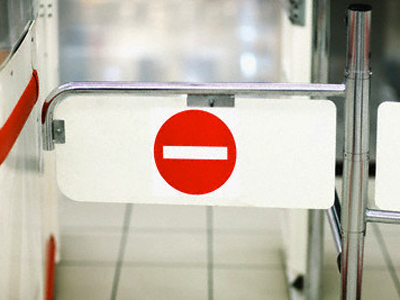 European Foreign Ministers will pass a final decision on the sanctions on January 31. Belarusian authorities, in turn, accused Western nations of a conspiracy to overthrow the lawfully elected president and promised to present proof of the accusations. They also ordered the closure of the Belarus office of the Organisation for Security and Cooperation in Europe (OSCE), after the group criticized the way the election was run. 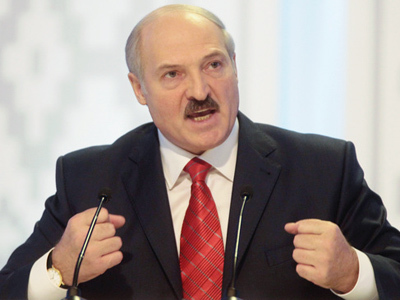 Lukashenko has headed Belarus since 1994. His authoritarian way of running the country draws international criticism, but he does enjoy a certain level of support from the population. In 2004, Lukashenko held a nationwide referendum on constitution amendments that allowed him to stay in power and the changes got the people’s approval. 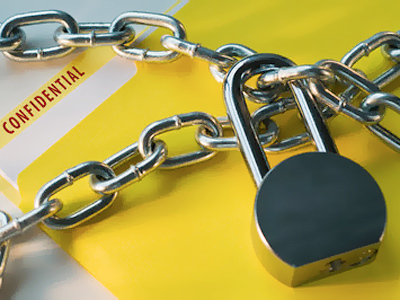 The opposition, however, argued that the results could not be considered valid as the authorities themselves controlled both the propaganda and the poll procedure. At the opposition’s protests on the day of the last presidential election, December 19, 700 people were arrested including several presidential candidates and Russian citizens. They were later charged with disturbing public order and sentenced to minor prison terms. 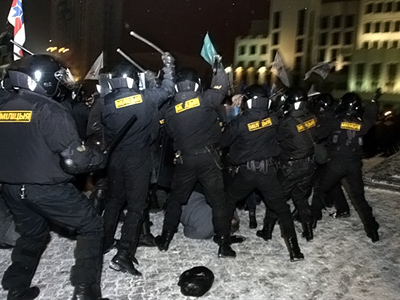 Russia has been less critical of the events in Belarus than the European Union, but denounced the detention of Russian citizens after the protests.